Big in Japan: Pacific coast yellow cedar is popular in the Far East. Average height is 50 to 100 feet, but can grow to 170 feet with 4- to 6-foot trunk diameters. Average weight is 31 pounds per cubic foot. Experts recommend slow drying to avoid end splitting. The USDA Forest Serviceâs lab recommends a kiln drying schedule of T12-A3 for 4/4 and 5/4 stock; and a kiln drying schedule of T11-A2 for 8/4 stock. 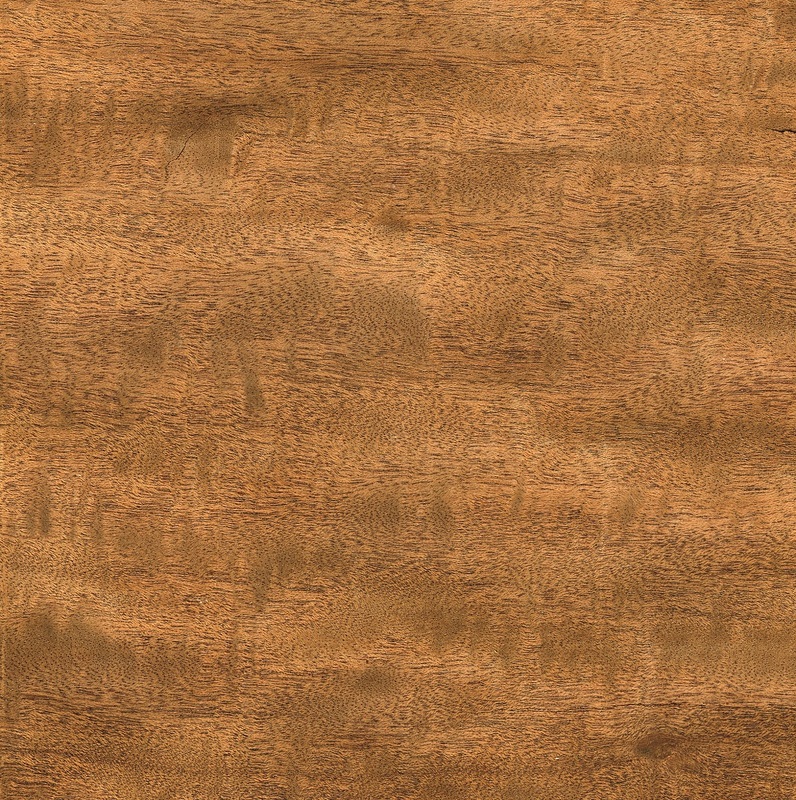 Alaska yellow cedar is rated as resistant to very resistant for heartwood decay. It is also resistant to preservative treatment. Wood works well with both machine and hand tools. May have slight dulling effect on cutting edges, especially when wavy grain is present. Wood takes nails and screws well and takes paints, stains and varnishes well. Alaska yellow cedar has long been a favorite wood of the Pacific Northwest, but the biggest fans â and importers â of yellow cedar logs are from Japan. Rosser Stevens, vice president of marketing for Sealaska Timber Corp. of Bellevue, WA, and Ketchikan, AK, said yellow cedar is one of the species logged by his company. âMost of the logs we sell get exported, primarily to Japan. High-grade end uses include interior decoration as well as exterior applications in temples and shrines. The treeâs natural range includes the Pacific coast of Canada and from Alaska to Oregon and northern California in the United States. Bear Creek Lumber, in Winthrop, WA, sells a variety of Alaskan yellow cedar products, including: shakes and shingles, post and beam, boards, interior paneling, sauna boards, trim, fascia, roofing and exposed ceilings. Bear Creek Lumberâs Web site describes yellow cedar products as âextremely durable, resisting rot, termites and corrosion from acid solutions.â As to primary uses, the company said is can be used for floors, doors, decks, ceiling paneling, custom woodworking and millwork. âIt is very popular for carving as well as versatile when used in industrial applications. Racing boat enthusiasts have often used it for high performance shells, and for bridge decking. 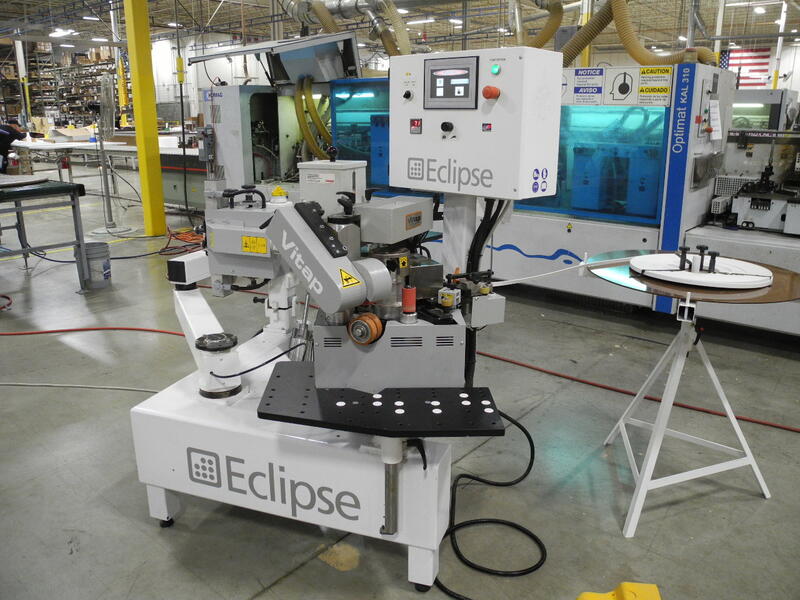 It stands up to constant wear and load impact without forming ridges or splitting. It does not splinter, so it is also used on stadium seating,â claims the company. 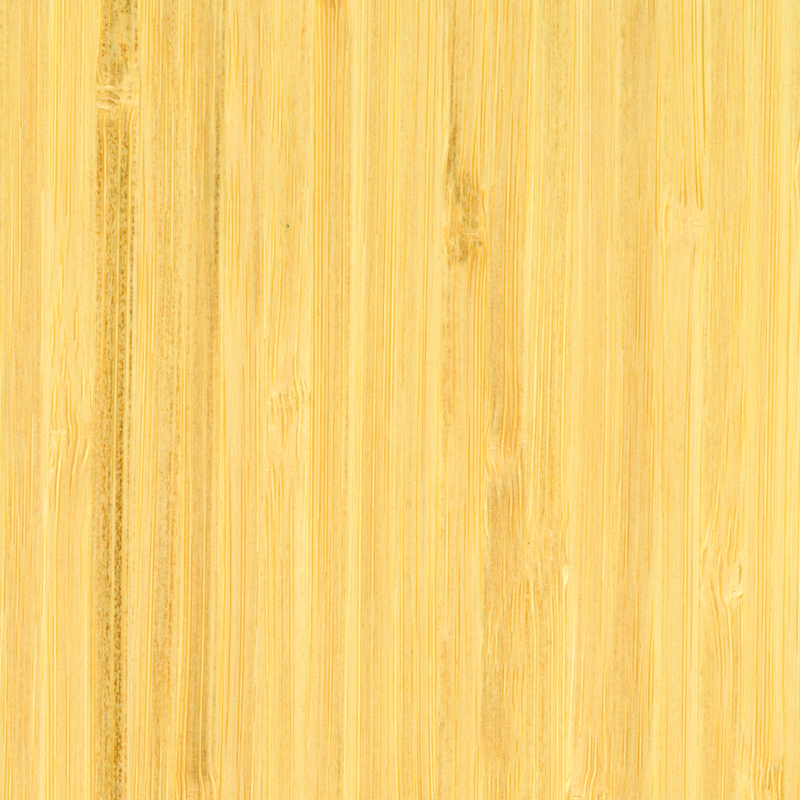 True to its name, yellow cedar is light yellow in color with a straight grain and even texture, plus natural oils. The wood has a fragrance when first cut that has been variously described as pleasant to sulphur-like, to similar to raw potatoes. Applications for Alaskan yellow cedar include: interior trim, high-end joinery, framing, boat building, boat hulls, canoe paddles, canoes, furniture, cabinetwork, external joinery, shingles, drawing boards, office furniture, sporting goods, rustic furniture, marine piling, posts and molding, heavy flooring, musical instruments, toys, sash doors and stadium seats. Selected logs are sliced for veneer and used in architectural paneling and specialty items. The wood also is used in carving applications and for totem poles, window boxes, water and chemical tanks, cooling towers and utility poles. As much as the tree is frequently called cedar, it is not considered one of the âtrueâ cedars by all, as the trees are members of the cypress family. The USDA Forest Service fact sheet for the species Chamaecyparis nootkatensis, or Alaska yellow cedar, deciphers the name of the genus Chamaecyparis, which is composed of six species native to Japan, Taiwan and both coasts of North America. âThe word chamaecyparis is derived from the Greek chamai (dwarf) and kuparissos (cypress).â The name nootkatensis relates to Nootka Sound on Vancouver Island, British Columbia, where the tree was believed to be discovered.